Are you looking for camps where you can explore your creative potential while meeting new friends? 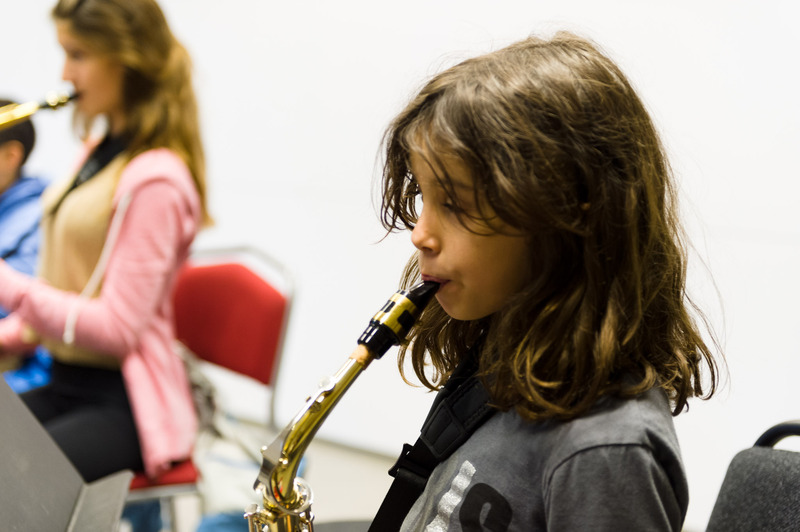 Whether you are new to music or a seasoned young artist, The Royal Conservatory School is the place to be for exciting camps and activities in Toronto. 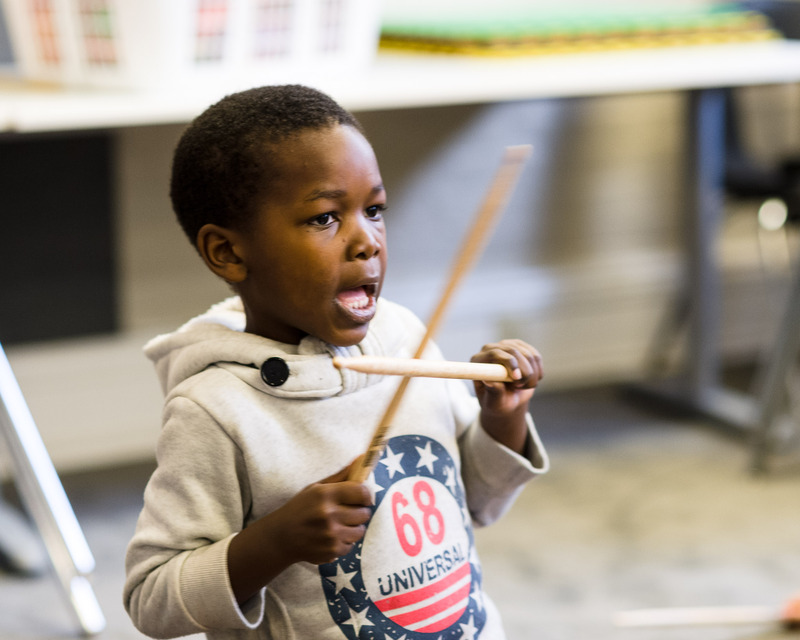 Neuroscientists have demonstrated that learning to play an instrument or learning to sing, leads to changes in young people’s brains, making it more likely that they will reach their full cognitive and academic potential. Check out our March Break and Summer Camps below. Registration is closed for 2019 March Break Camps. Please check back in December for 2020 camp information. Are you looking for a vibrant summer camp where your child can explore their creative potential while meeting new friends? 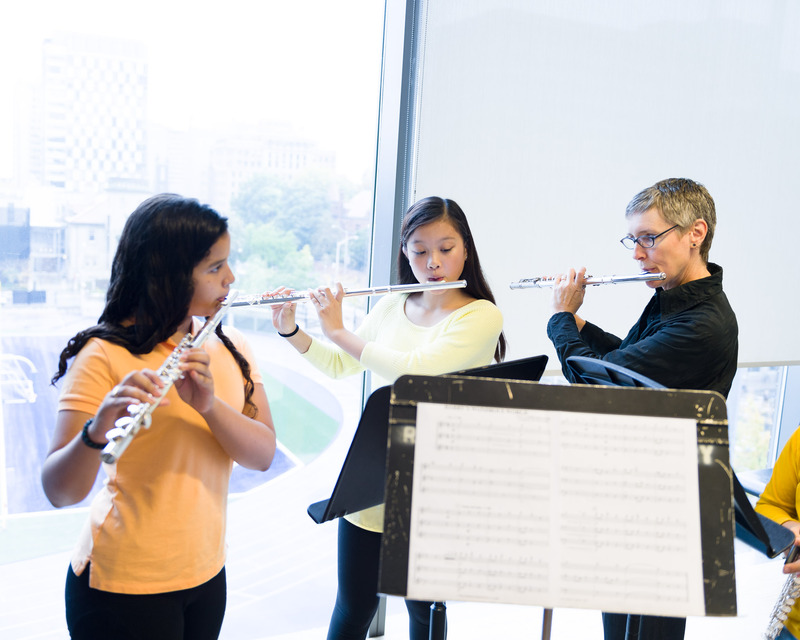 The Royal Conservatory School offers an engaging range of full- and half-day summer camps for children and youth of all musical abilities. Canada's premier classical voice intensive for young singers. 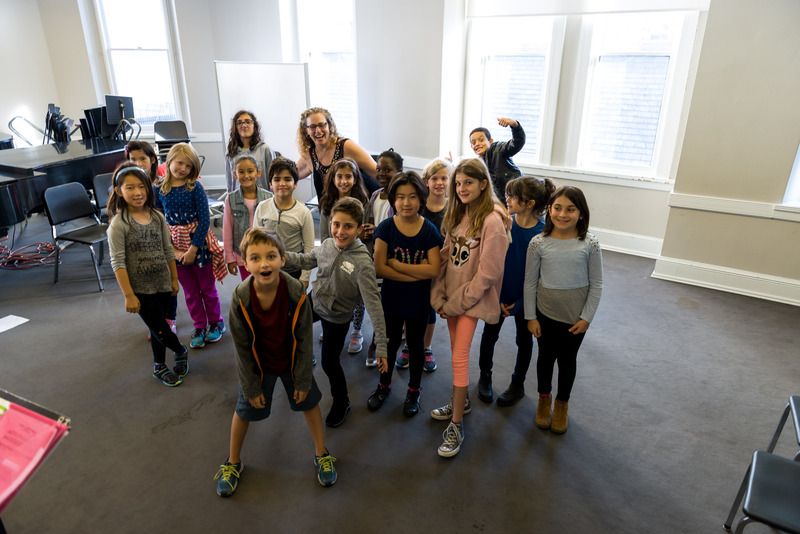 Please read our Parent Guide for more details about Royal Conservatory School Day Camps, and complete the online Medical Form. Early Drop Off (8am) and Extended Care (4-6pm) are available to campers at an additional cost. Call 416.408.2825 to speak with a Student Service Representative, or visit our Service Desk at 273 Bloor Street West.